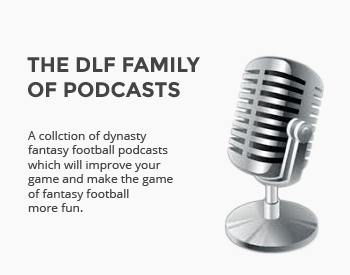 We cover the injury-riddled Bengals and consider their player dynasty values. 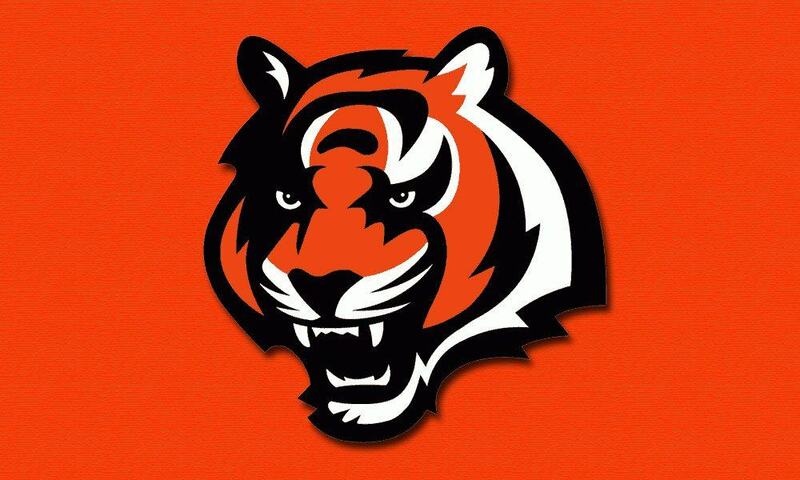 This was the first season since 2010 that the Bengals did not make the playoffs. It was a hard-fought season as they finished the year winning just three of their last eight games, causing them to finish third in the AFC North Division. Key injuries to both the offense and defensive units were one of the major reasons why the Bengals couldn’t break through threshold and win enough games to make the playoffs for the sixth consecutive year.